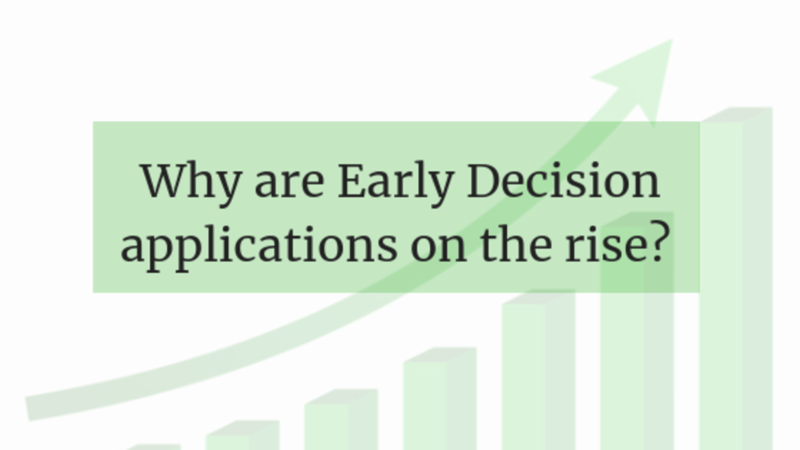 Why do some students get admitted and others rejected? "Wait, what? Jimmy got into Berkeley? Are you serious? My son has the same GPA and SAT scores - maybe even better. He took just as many weighted classes as Jimmy. Why didn't my son get in? They both have the same profile." This is one of the most common questions I hear from the PrepWell community and from random people around the water cooler, lacrosse field, and locker room. I'd like to shed some light on this question by comparing three students that I counseled privately this year in my Private Mentoring program. [FYI: I run a program where I work closely with a handful of PrepWell Academy students who opt to move from the online program to a full-service program in junior year]. What accounts for the difference in outcomes? 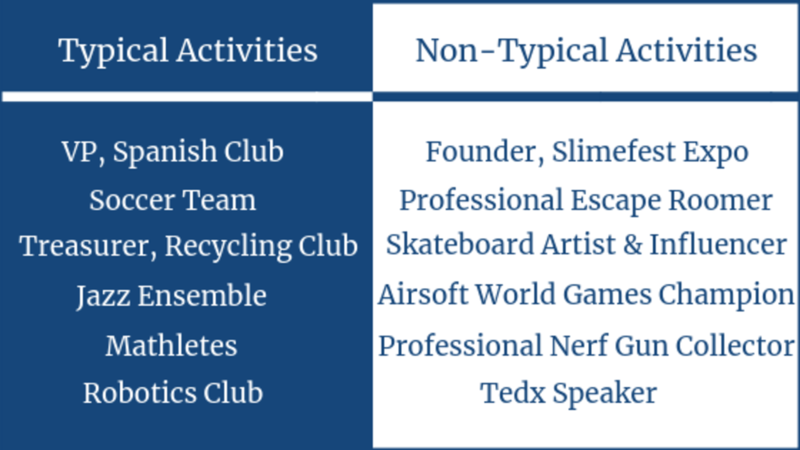 but participate in different "Extracurricular Activities" that could be categorized as Typical or Non-Typical Teen Activities. As your child moves through high school, participation in after-school "clubs" can be a transformational experience - or a colossal waste of time. Now would be a great time to sit down with your child to discuss how to think about after-school opportunities. 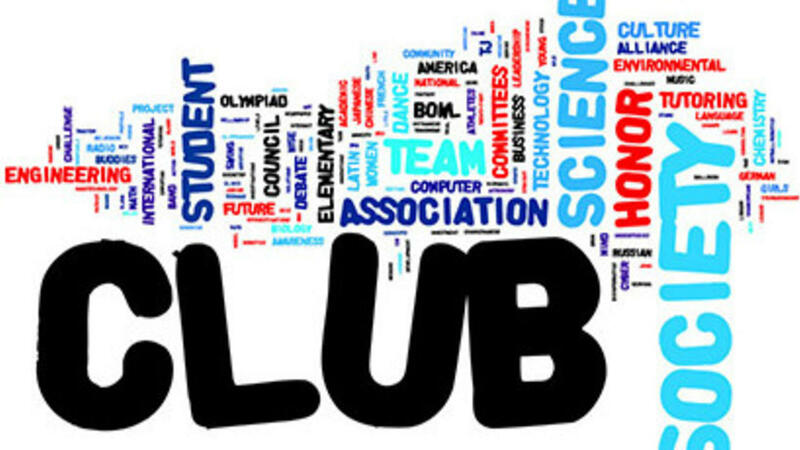 In the context of college admissions, "Clubs" are considered Extracurricular Activities because they happen "outside of the classroom". Other Extracurricular Activities include sports, jobs, music, theater, child care responsibilities, etc. After years of engaging with hundreds of high school students, parents, and guidance counselors from around the country, I've witnessed an unfortunate pattern. 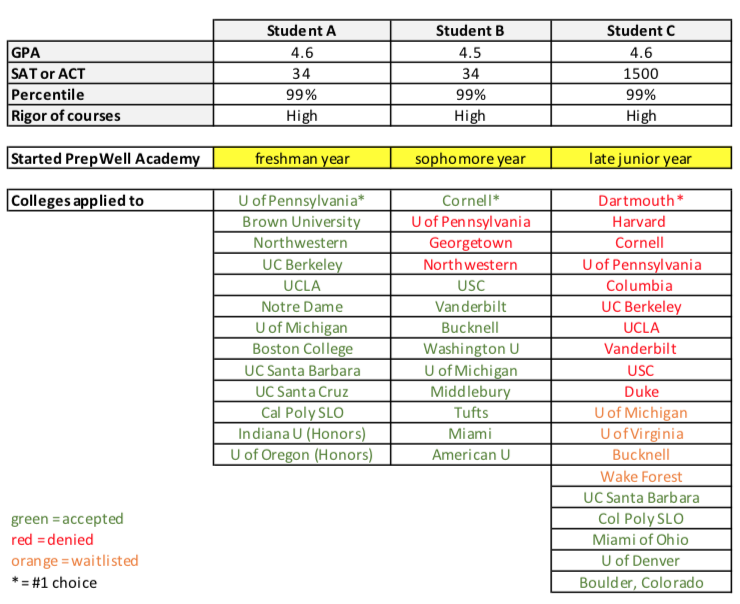 These individuals continue to operate under the assumption that "college preparation" should begin in junior year. 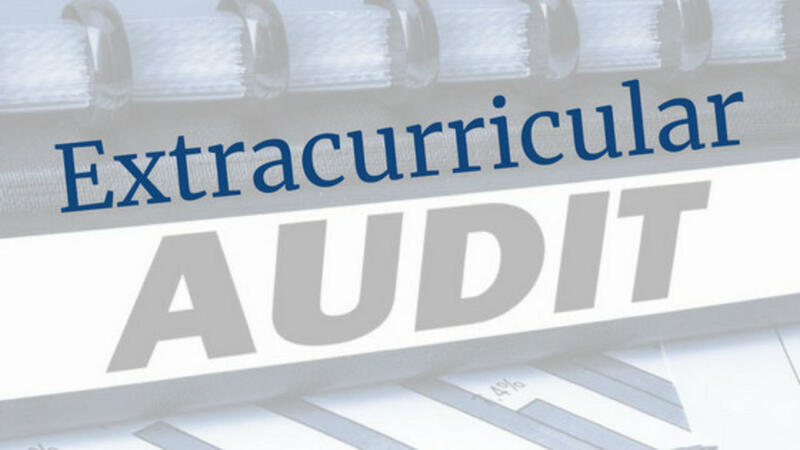 In fact, before stepping one foot into junior year, students should have a firm understanding of the expectations, milestones, and context for what lies ahead. [More on exactly what these factors are in a subesquent post]. Otherwise, students (and parents) risk feeling overwhelmed, paralyzed, and ill-prepared to manage the onslaught of information dumped in their laps. Once a student enters junior year, there are no do-overs. 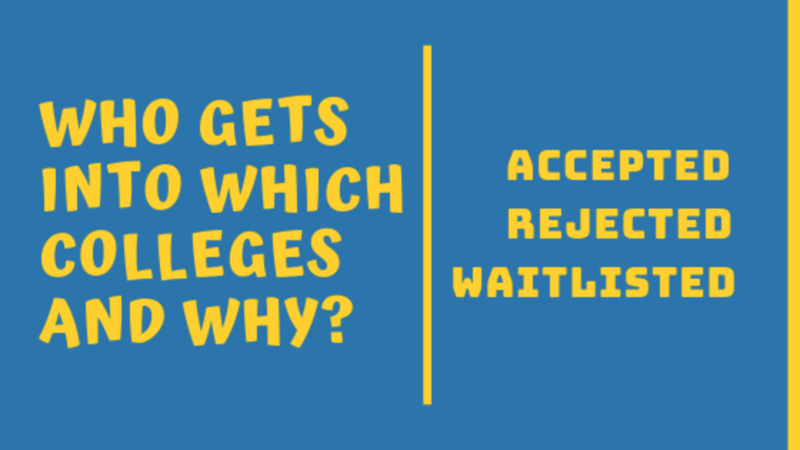 In my private counseling practice, I find that a student's freshman and sophomore years (The Golden Years) have disproportionate impact on their readiness for the college admissions process, college selection, and life itself. How teens spend their summers has become an increasingly important piece of the college admissions puzzle. Objective measures like GPA, SAT/ACT scores, and transcripts can quickly become lifeless numbers in a sea of sameness. (Yup, another 4.0 GPA, check). Admissions officers are being forced to look elsewhere to find what differentiates students from each other. They often turn to letters of recommendation, alumni interviews, and, of course, summer experiences. Let's start with the tactics, then we'll move into strategy. Volunteer work is easy to find, affordable, and can be full-time, part-time, or project-based. Not only does volunteer work show that you care about someone other than yourself, but it also allows a teen to gain real-world experience in a field or industry they enjoy. 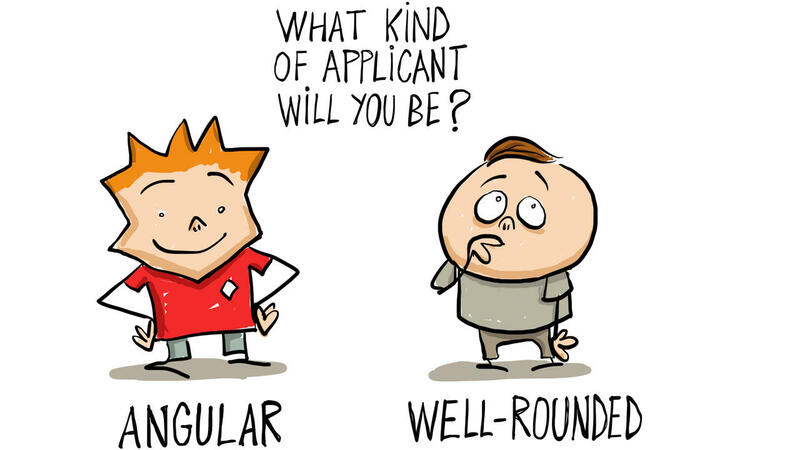 Is your Child Well-Rounded or Angular? Back in the day, highly-selective schools were impressed by the proverbial "well-rounded student" who seemed capable of doing just about anything - from sports, to academics, to community service. College Admissions Officers used to assemble their incoming classes by selecting many of these "well-rounded" applicants. Campuses eventually became havens for lots of students who were good at lots of things. In fact, many schools today are not as impressed by generic "well-rounded" students and have turned their attention to more "angular" students. Angular students take a deep dive into one (or two) core activities - often at the exclusion of others - to become world-class in their field.